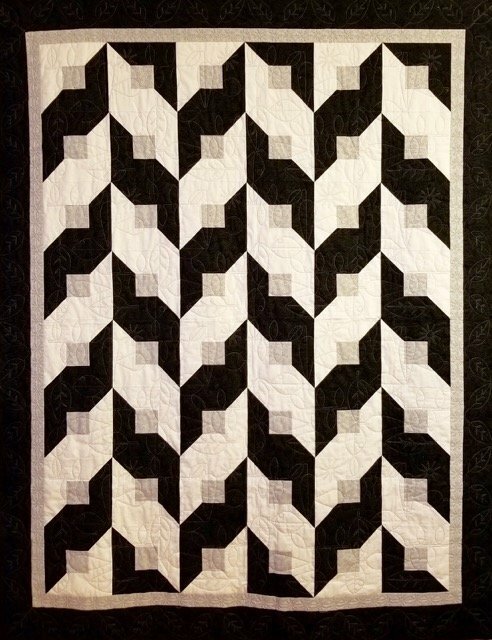 This is a fun quilt, designed to spark your creative side. Choose 3 fabrics, piece the blocks, and choose a layout that you like. There are more than 2 dozen design options included in the pattern! This project is great for quilters of all levels.